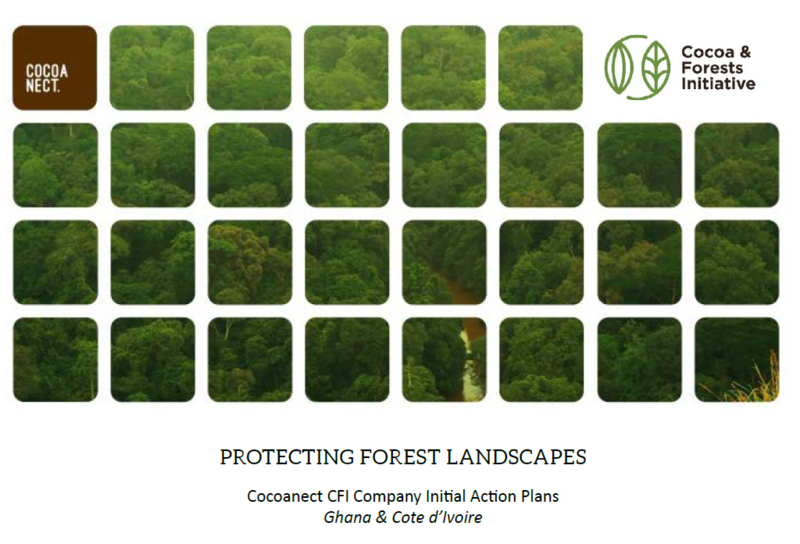 Cocoanect has published it’s CFI Company Action Plans for forest protection and restoration activities in Cote d’Ivoire and Ghana, as part of our commitments under the Cocoa & Forest Initiative (CFI). The document gives an overview of activities that go beyond those that we already implement on behalf of our clients. The Action Plan will be updated in the course of 2019.